St. James Gate Brewery in Dublin, founded in 1759, is the home of Guinness stout. 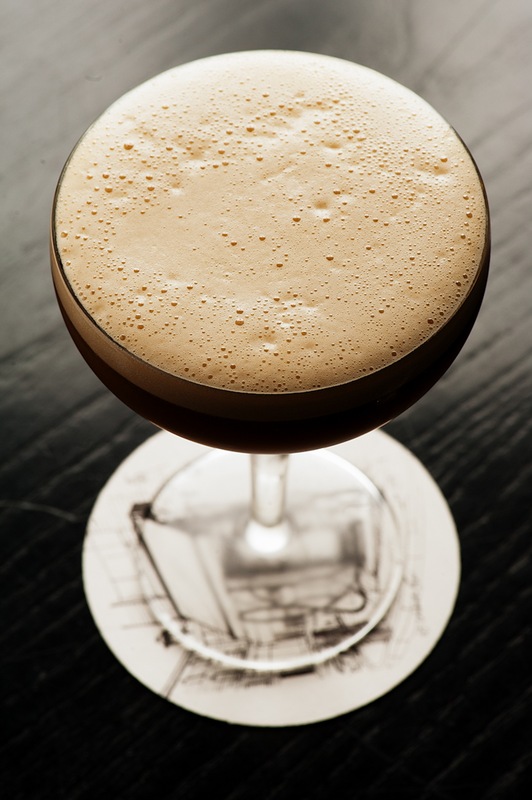 For this St. James Gate cocktail, mixologist Tony Conigliaro adapted the recipe for a rum sour and created a Guinness reduction—the rich, toasted notes of the beer give this cocktail great depth. For the Guinness reduction, heat the stout on a stovetop until it’s reduced by half. Do not boil. Combine all ingredients in a shaker with no ice, dry shake. Add ice and hard shake. Single strain into a large coupette glass and serve.